If you want to find out everything about the awesome game provider, then this article is the one for you. Established over twenty years ago, Mazooma Interactive Games (MIG) has a rich history in the gaming sector and have provided many players with a great gaming experience. This slot game provider started as land-based, but when the Internet era came along, they quickly changed their attention to online and mobile markets, both in the UK and internationally. Now, Mazooma Interactive Games is a part of the Novomatic Group and plays a key role within the Astra Group providing the possibility for land-based games to enter the online market. This company was founded in 1997 right when the casino games expanded to the Internet. After several years in the industry, they were bought off by Novomatic in 2004. 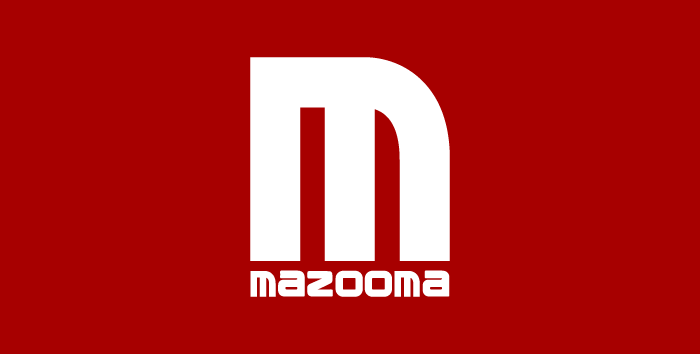 In 2009, Mazooma made the decision to relaunch as a digital game provider to online casino. Since then they paired up with notable companies from the sectors like 888, Unibet and Sky Vegas. A little after that, Mazooma has formed a partnership with other online casinos like William Hill, Ladbrokes, and PaddyPowerGames. This software development company is one of the most innovative out there, and they put a focus on the social aspect of gaming with “Community Gaming” being a feature where players can chat and share experiences with each other. 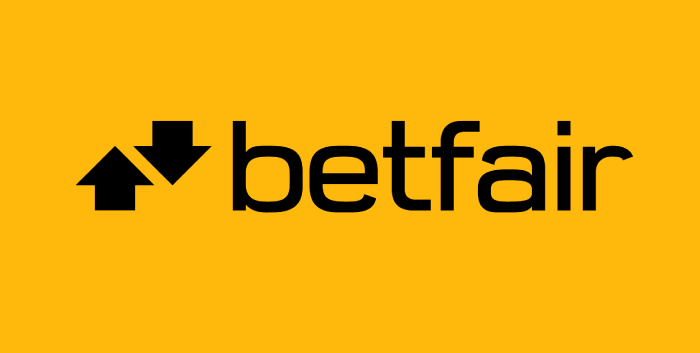 Their games can be found on many online venues including Virgin Games, Betsson and Paddy Power being some of the most popular. The slot games they develop are unique, colorful and satisfy every player’s taste with lots of free spins, bonus rounds, wild symbols and scatters. Every game they have developed is innovative, original and offers tons of excitement and joy to players. 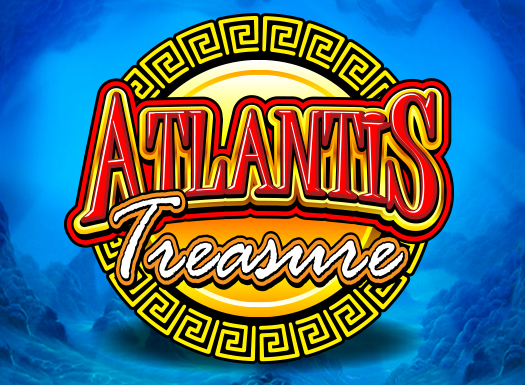 Their portfolio of games includes classic slots, single line games, fruit machines, multiline video slots, as well as a limited number of table games. Another very popular game is the Wizard Of Odds which has witnessed many six-figure payouts during its existence. It started as a land-based slot but it has made an impressive transition in the online world. Same like many slots from this online developer company, this one has various free spins and bonus features. Although not so many, this software provider offers some nice mobile games like Gemstone Jackpot and Diamonds of Fortune. This development company also produces online content for bingo sites, and their own version of online roulette – Double Action. Another popular game among players that is worth mentioning is the Zodiac Roulette, which features signs of the zodiac instead of numbers 1-36. Check out Mazooma Interactive and try some of their slots, table games or video slots and pick a Slotswise featured casino where you can play these games.